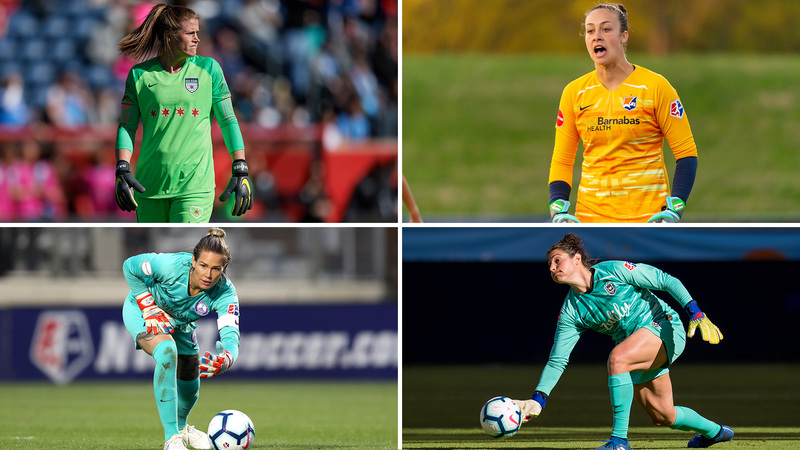 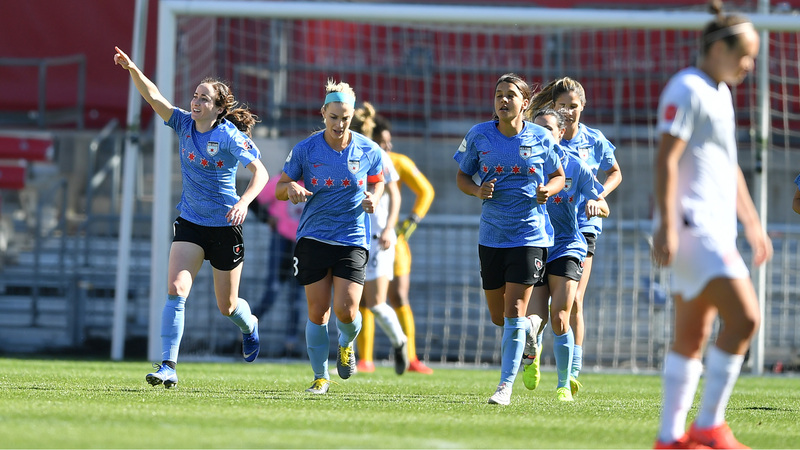 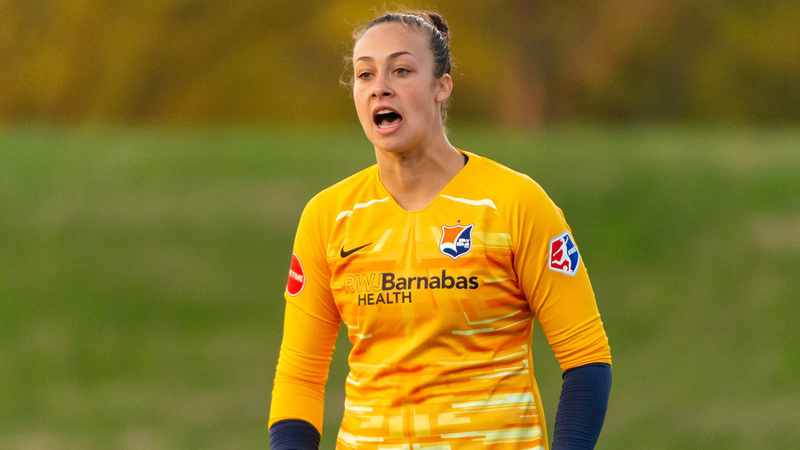 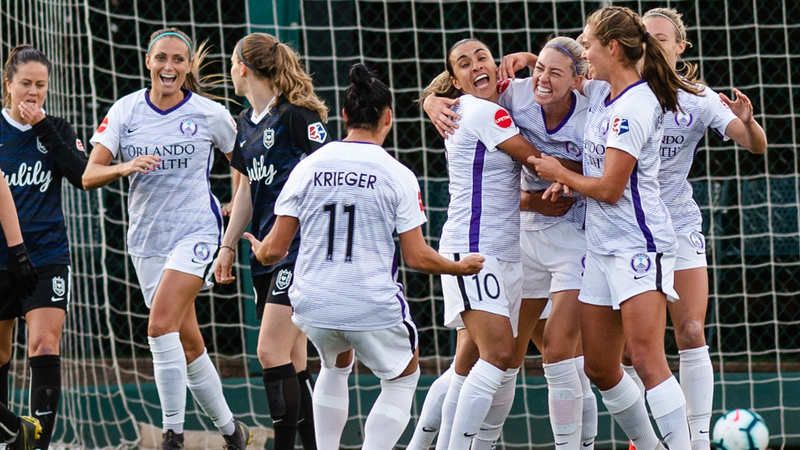 Kailen Sheridan made 10 saves vs. the Houston Dash in Week 2, and one of her stops won the NWSL Save of the Week award. 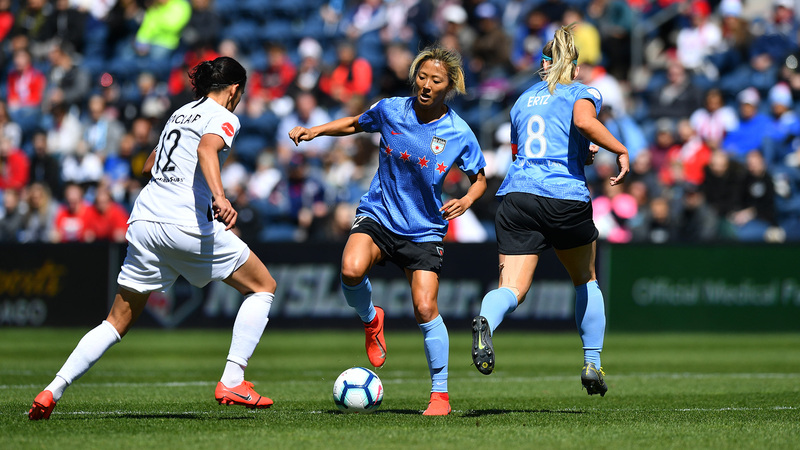 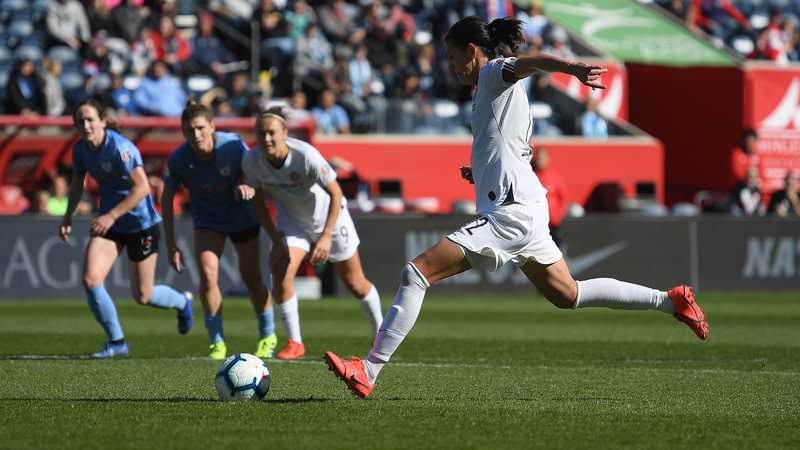 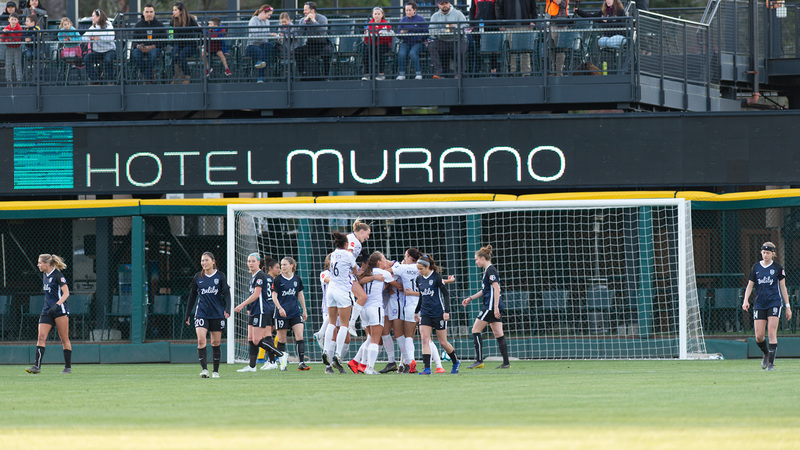 Yuki Nagasato scored twice vs. Portland Thorns FC in a 4-4 draw, including the equalizing goal in the 90th minute. 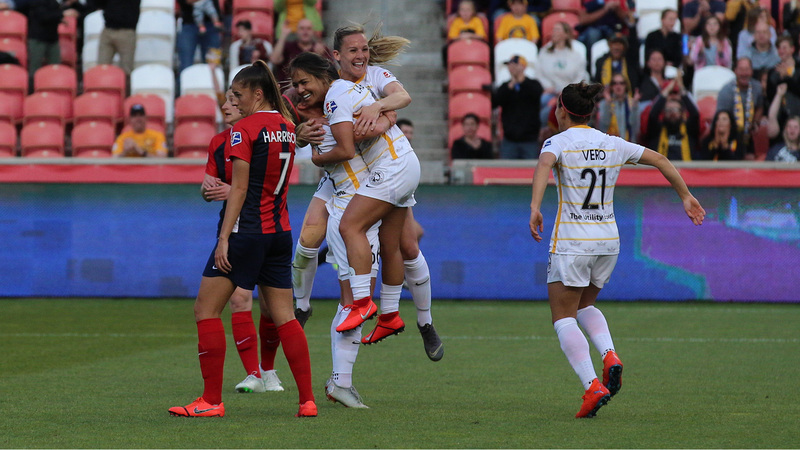 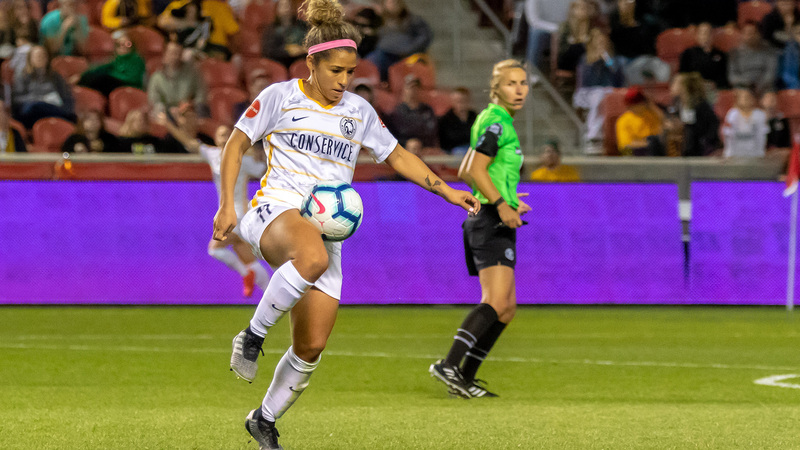 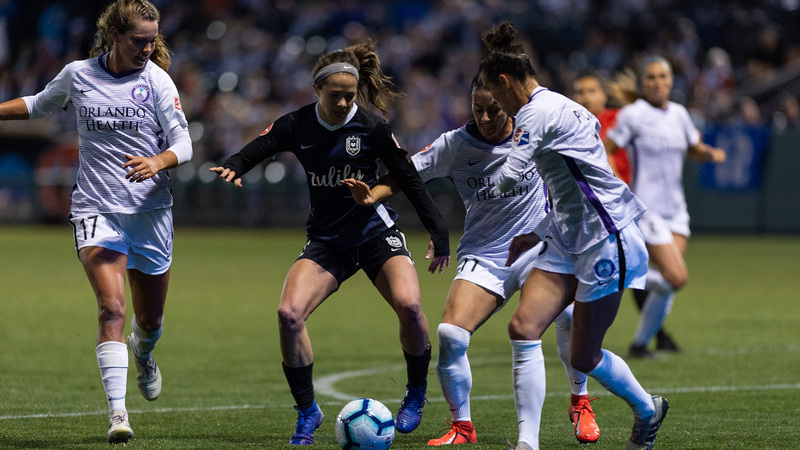 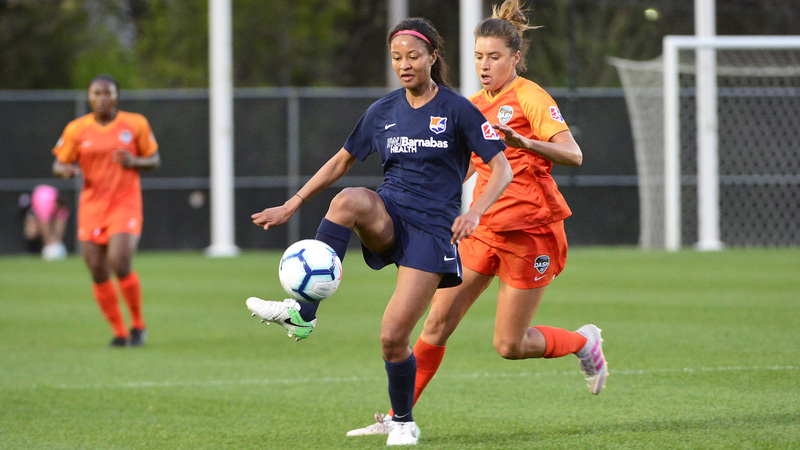 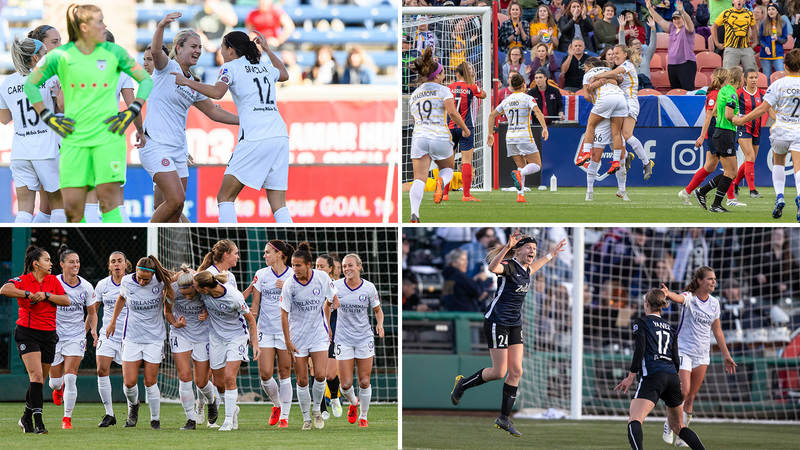 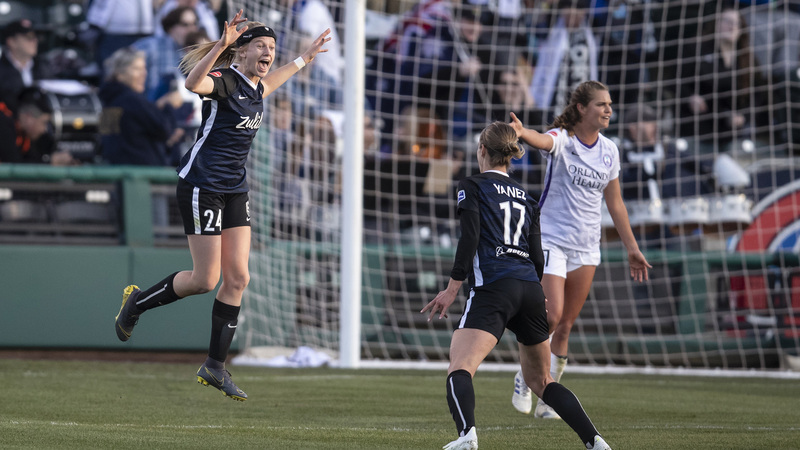 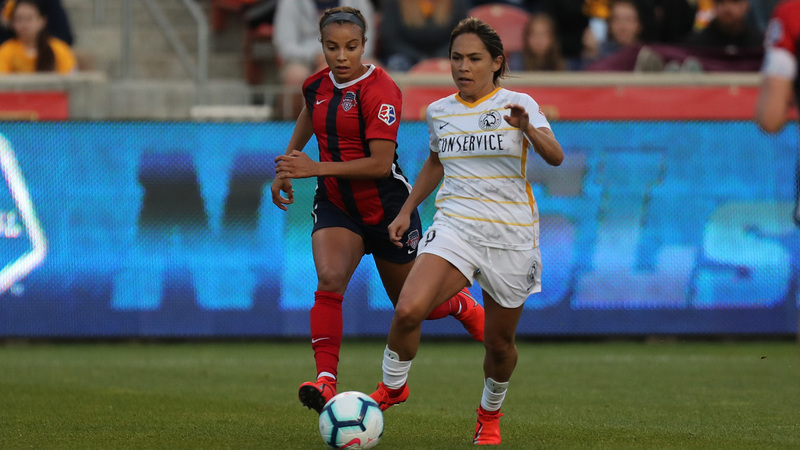 Lo'eau LaBonta scored the first goal of the year for Utah Royals FC in their 1-0 win over the Washington Spirit.